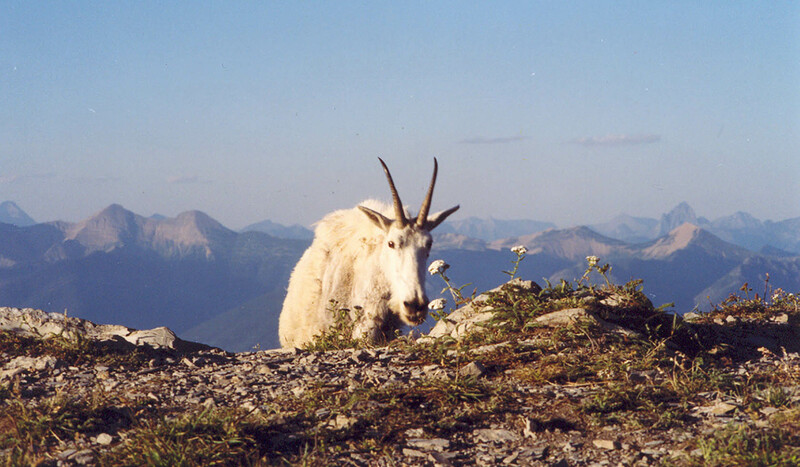 The Jewel Basin is located east of Kalispell and west of the Hungry Horse Reservoir at the north end of the Swan Mountain Range. The Basin is 15,349 acres including 27 lakes and 35 miles of trails. 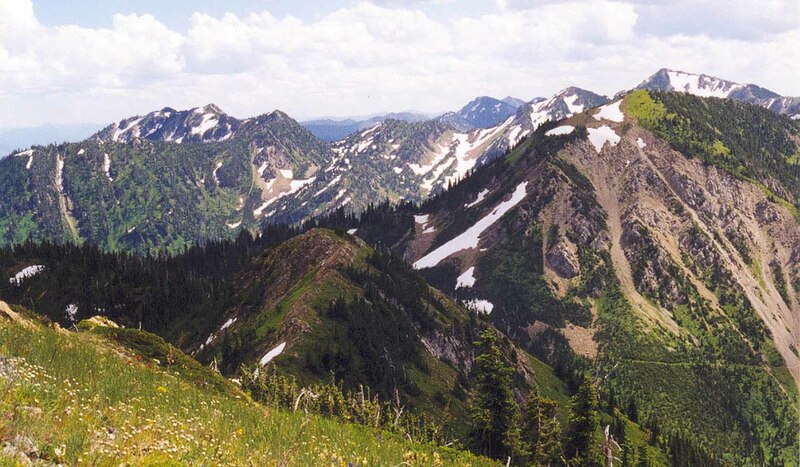 The Jewel Basin is specially designated for hiking only, with motorized vehicles and horses restricted. Limit party size to 12. All dogs must be on leashes. 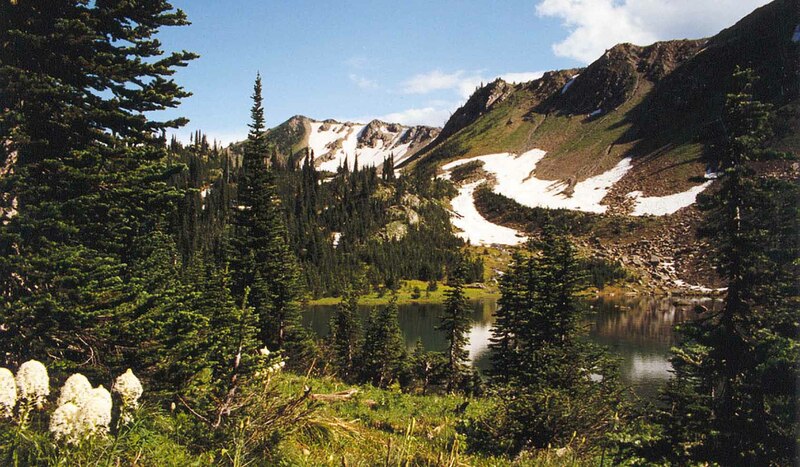 Lakes in the Jewel Basin are stocked on a three year rotation with westslope cutthroat trout. 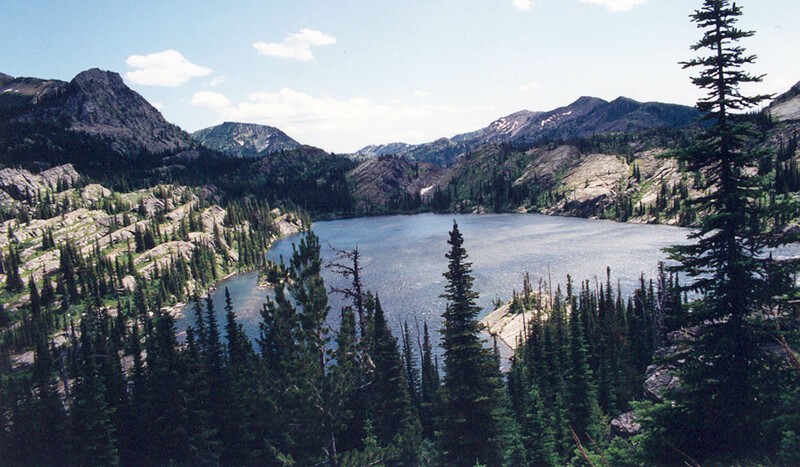 Hybrid populations of rainbow and Yellowstone cutthroat trout exist in numerous lakes; a result of early plants from the 1930's that have been self-sustaining. Stocking of westslope cutthroat trout to remove or dilute the genetic material from these non-native trout has not been successful. A management plan has been initiated to replace these hybrid populations with pure westslope cutthroat trout to reduce the risk of hybridization with native westslope cutthroat trout in downstream tributary streams. Hybridization has been shown to dilute the genetics of pure fish, eventually resulting in the loss of native fish such as westslope cutthroat trout. This management plan will be integral to maintaining the native fish assemblage that is found in the South Fork Flathead River. It is rare to find a large river basin across the West that is relatively devoid of exotic fish. The Jewel Basin and the South Fork Flathead are true jewels! Of course, with every jewel comes the risk of loving it to death. 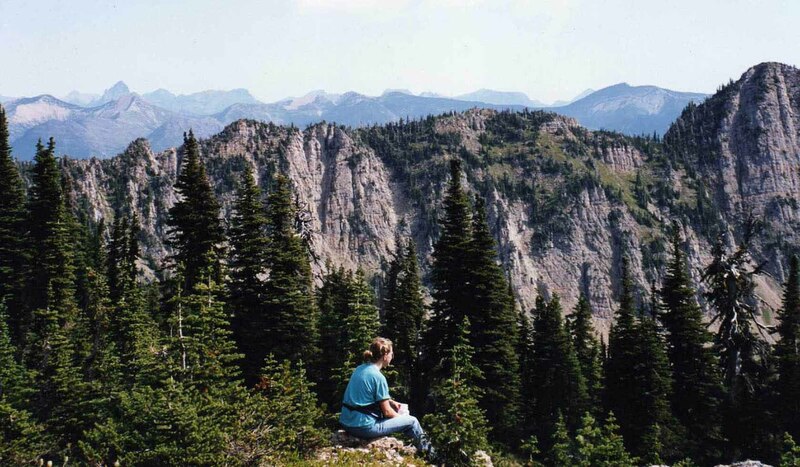 The Jewel Basin receives heavy use due to its close proximity to Kalispell and the valley. The Camp Misery parking lot can be very crowded on blue bird days. So be warned, solitude may be hard to find and expect to share the trail with other users. We encourage you to practice "Leave No Trace" principals and be courteous to other Forest users and the resource. Treat this beautiful area special, like wilderness, as it as managed as such. Access: The primary access is from Camp Misery that can be reached from FS Road 5392 just east of Echo Lake. The Jewel Basin can also be reached from taking the Westside Hungry Horse Reservoir Road #895 and driving to trailheads in Wounded Buck, Clayton, Graves, or Wheeler Creeks. A map is highly recommended and can be purchased at the District Office. A permit is not needed to camp within The Jewel Basin. When choosing a campsite find one away from trails, meadows, lakes and streams to reduce your impact on fragile areas. Campfires are permitted in the Jewel Basin but it is asked that you use a lightweight camp stove. No open campfires are allowed within 500 feet of Birch, Crater, Twin and Picnic Lakes, to prevent further damage around the lake shores. All visitors are required to keep food and trash away from bears to help ensure your safety as well as the bears. Hang all food or store in a bear-resistant container.